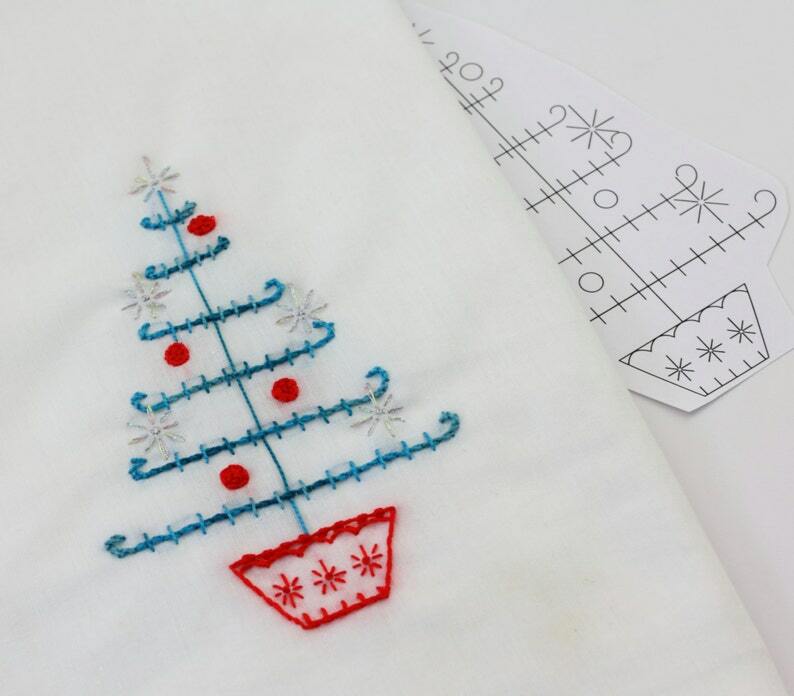 Scandinavian inspired Christmas motifs perfect for enhancing creative projects such as Christmas stockings, ornaments, and table linens. This 12 page set includes a cover page and 11 pages of motifs, lettering and border patterns. These designs would work for Christmas embroideries but also for scrap-booking, coloring pages and card making projects as well! Thank you very much! The files were perfect! Glad I found these patterns when I needed to make a last minute Christmas gift! Awesome patterns... exactly what I was looking for. Easy to download and use for my project! Thank you!